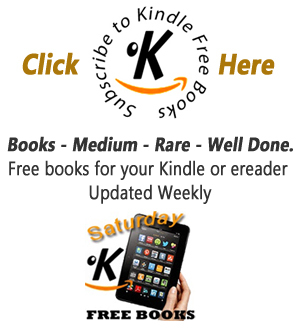 The Fifteen Decisive Battles of the World: from Marathon to Waterloo. 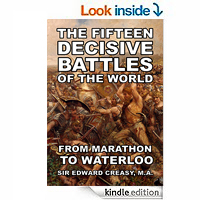 Edward S. Creasy's Fifteen Decisive Battles of the World has been read and re-read for close to 150 years. It is not only the authoritative account of each battle that makes Creasy's work such a classic-it is his command of narrative, his interest in human struggle, his profound deductions as to effects of the battles, and his striving after truth. Furthermore, his selections seem as wise and well-considered today as when Fifteen Decisive Battles first appeared in 1851: Nobody since has made better ones, nor given us better accounts. Apart from the scholarship and literary skill of Creasy's book, there is another reason it has endured: Creasy was essentially fair-minded. He had been a judge, and when he became England's great military critic and historian, he maintained a thoroughly judicial attitude. He was not a British partisan, nor French, nor German-he was a cosmopolitan observer of great events. Out of 2300 years, Creasy only found fifteen battles which he called decisive in the highest sense. He chose them not for the number of killed and wounded, nor for their status in myth and lore, but because they fundamentally changed the course of world history. In doing so, he made his book a miniature military history of the western world, a classic that will repay continued study for generations to come, as it has for generations. First published in 1869, Lorna Doone is the story of John Ridd, a farmer who finds love amid the religious and social turmoil of seventeenth - century England. 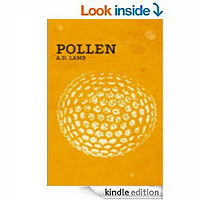 He is just a boy when his father is slain by the Doones, a lawless clan inhabiting wild Exmoor on the border of Somerset and Devon. Seized by curiosity and a sense of adventure, he makes his way to the valley of the Doones, where he is discovered by the beautiful Lorna. In time their childish fantasies blossom into mature love - a bond that will inspire John to rescue his beloved from the ravages of a stormy winter, rekindling a conflict with his archrival, Carver Doone, that climaxes in heartrending violence. 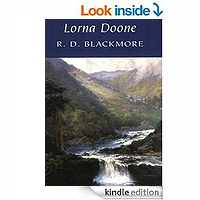 Beloved for its portrait of star-crossed lovers and its surpassing descriptions of the English countryside, Lorna Doone is R. D. Blackmore’s enduring masterpiece. Legendary historian E.A. 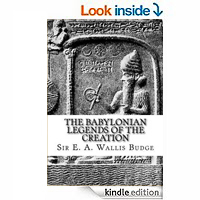 Wallis Budge translated the then newly discovered tablets, to uncover an amazing creation myth, which parallels, and predates, the Genesis story of the Old Testament. In recent years, researchers such as Erich von Däniken, Zecharia Sitchin and David Icke have used this ancient tale of the Annunaki gods as a basis for the ancient astronaut and Reptilian shape shifter theories. 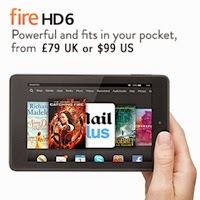 This is the original translation of the tablets. If a man’s behavior suddenly and inexplicably changes, it is probably because of a woman. Or rather, the man’s perception of a woman. The two stories in this book explore the dark paths set by male leads and the warped lens through which they view the opposite gender. Killing Tiffany Hudson: This post-apocalyptic science fiction tale follows a heroic, but guilt-ridden young man, mutated by an alien plague. 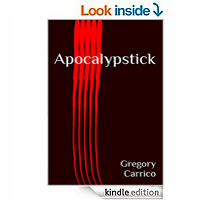 Contrary to his policy of avoiding cities, he battles his way into a monster-infested Manhattan to rescue a young woman from an imminent, and probably very messy, death. 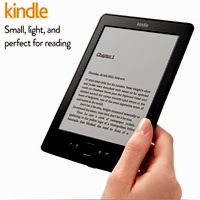 Finding Home: Part paranormal horror, and part psychological thriller, this creepy story puts you in the blood spattered shoes of deeply disturbed man on a quest for the perfect home and family, as he tries to escape the control of man bent on his destruction. Can he ever find the "normal" life he so desperately craves, when the man he is fleeing only exists in his head?